I am always trying to tweak my behavior management plans. In the past, I have done a combination of group rewards, where I give tickets on a chart for great things that happen, and a loose 3 warning system for individuals. Of course, with your hardest students, you try to find ways to relate to the to gain their trust. 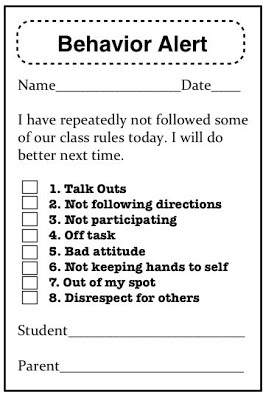 This works for most students, but there are certain ones that are always difficult and don’t respond to the regular procedures. 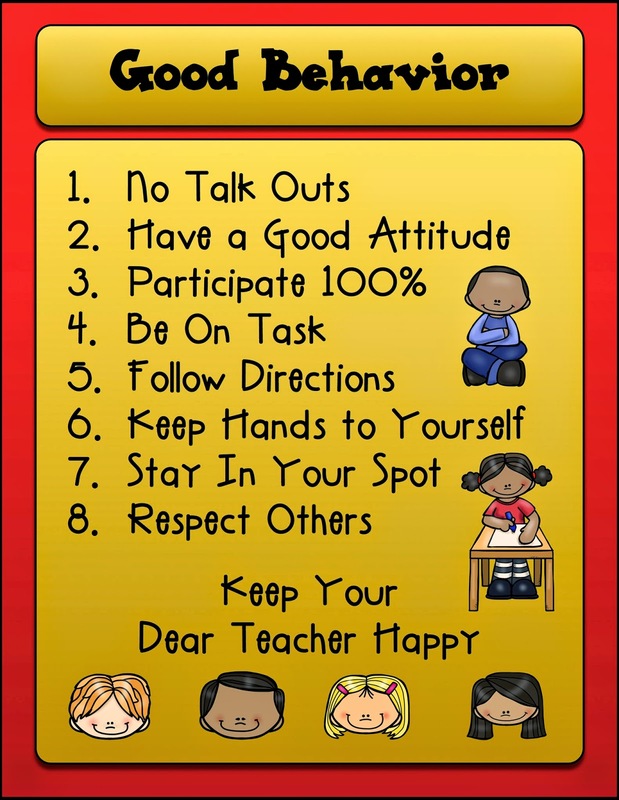 I am going to have a very pointed discussion about behavior at the beginning of the year, showing the larger posters (see below), as well as the Behavior Alert paper. I will post the larger version of these behaviors on the wall. In an effort to reduce my talking, I will look at the student and show the number of the rule being violated using my fingers while pointing to the signs. 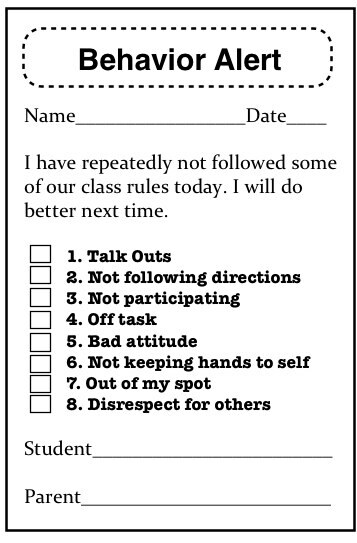 Then I’ll send home this note for those very difficult students and ask that they bring it back with a parent’s signature. I intend to call the parent to let them know it is coming and that I expect it back. 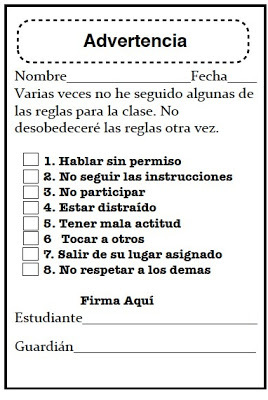 A Spanish version of the contract is on the last page. 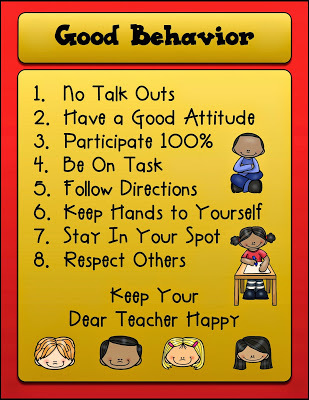 You can get my behavior management posters and contract for free here. I teach this to every grade, whether they have had percentages or not. They get it. I draw a pizza on the board with pieces shown. I tell them that if they eat the whole pizza, they are eating 100% of it. If they eat 4 of the 8 pieces, they are eating 50% or half of it. Then I ask if all of them are participating (you will have to explain what that means to younger classes), then 100% of the class is participating. They get it and all I have to say is 100% and I get much better participation. 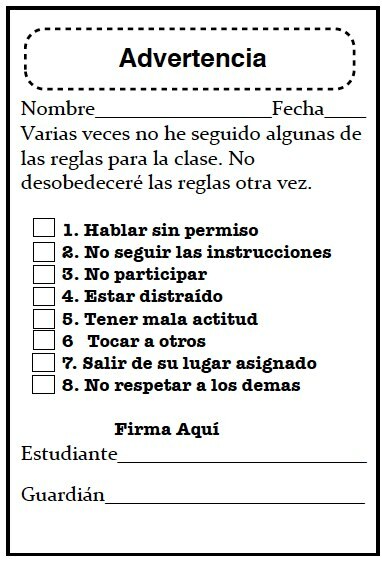 I just started using my behavior contract with the concept of power teaching and it is working great. 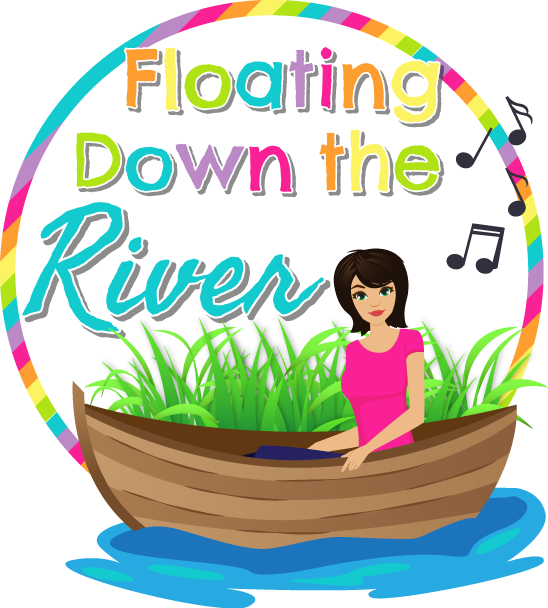 See videos on Power Teaching HERE. 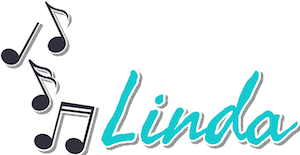 My goodness, Linda. You are outstanding! I love that you not only have this in Spanish, but that this is a high quality translation! So happy I found your blog. I couldn't find the "follow" button, though. Would you help me find it!? You are so kind! I am glad that you like it! If you look on the right side of my blog, in yellow text, it says, "Follow by e-mail". There is a spot to put your e-mail address. I hope you enjoy it. I hope to do more blog posts this summer.